Garland Jeffreys’ stellar new album Truth Serum is available now at iTunes, Spotify, and wherever music is sold. Give it a listen! 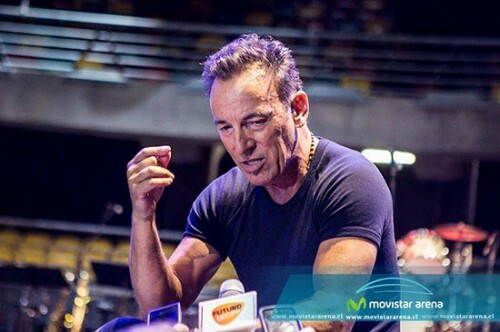 On Thursday night, Bruce performed his first concert in South America since 1988. 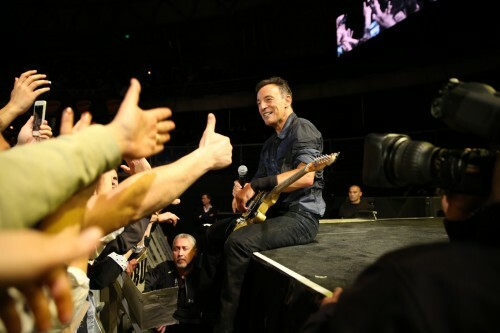 Jo Lopez shares his photos from the night with us here. 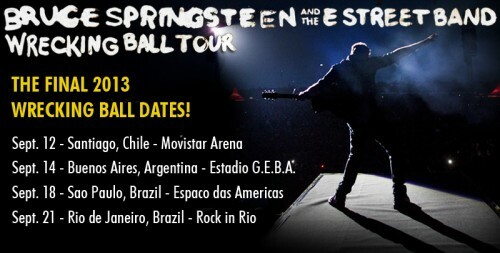 Updated: Additional March 2014 dates added in Australia & New Zealand! 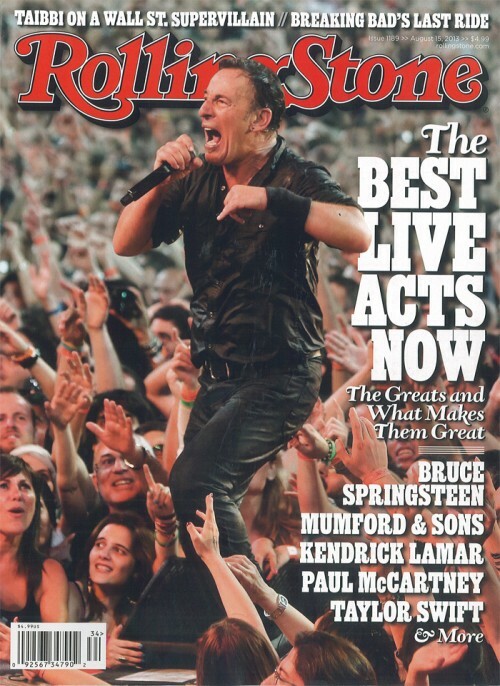 Bruce has been named the greatest live act now touring by Rolling Stone magazine, citing his “superhuman levels of energy” each night on stage. Click here to read the full article.